Goodwin Smith 'Helmshore' Retro Mod monk strap shoes. The premium quality leather is expertly burnished for a rich finish. With a cool Indie basket weave style design it creates a Summer classic. 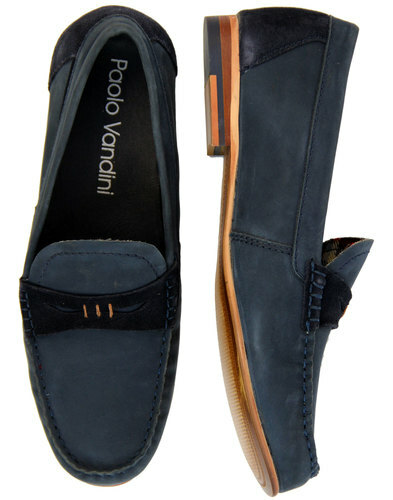 A cool Mod style that builds a contemporary edge into a traditional Monk Strap silhouette. 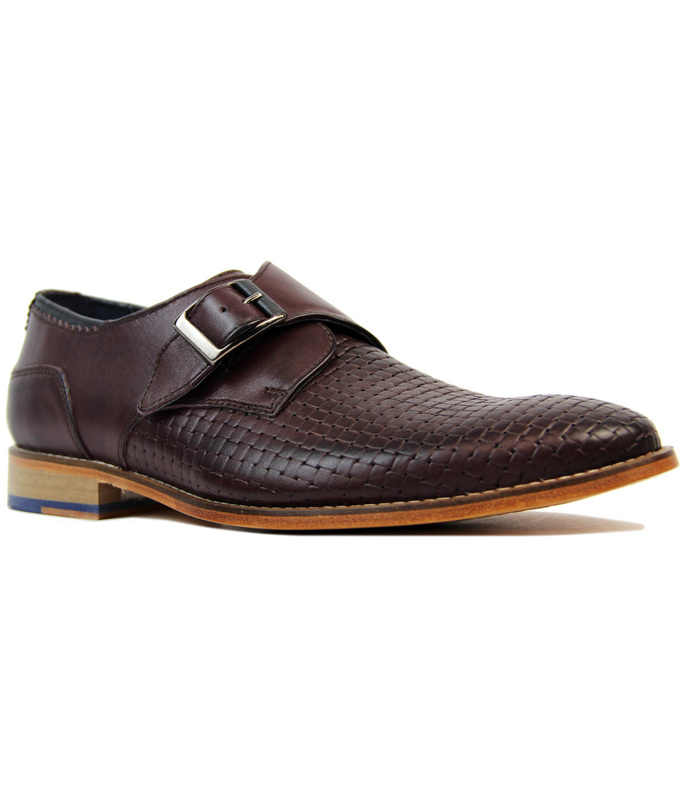 A sophisticated but cool pair of Retro monk strap shoes - 'Helmshore' by Goodwin Smith. Goodwin Smith 'Helmshore' Retro Mod monk strap shoes in burgundy. Classic monk strap buckle fastening. Basket weave woven design which gives a cool Indie edge. Premium quality leather is expertly burnished for a rich finish. Block heel with a flash of blue creating a refreshing Indie touch. Tonal stitching throughout. 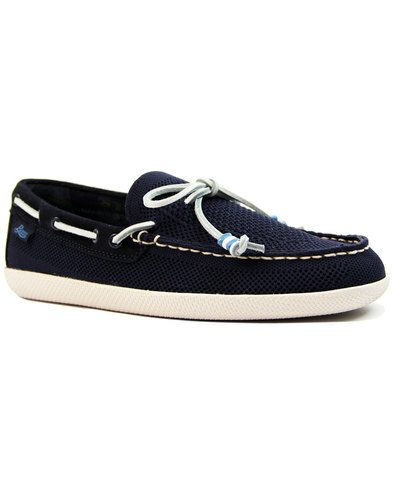 A fantastic pair of shoes for Summer brimming with Mod style, looks great teamed with 60s shirt! 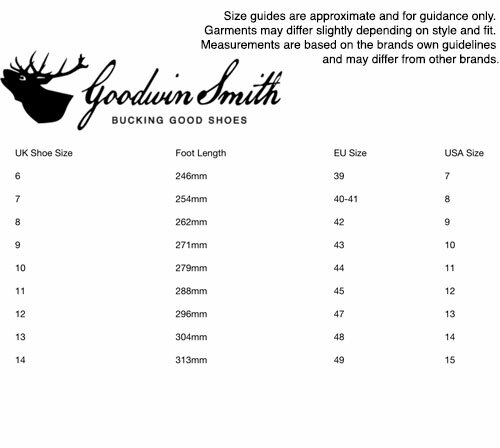 Key Points: Goodwin Smith 'Helmshore' Retro monk strap shoes with basket weave design. Composition: Leather upper, textile and leather lining, leather and other outsole. 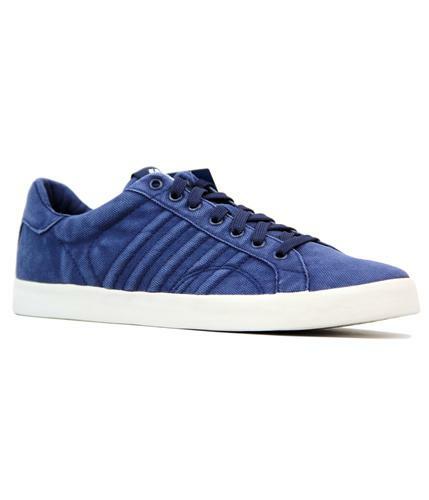 Due to the nature of this natural leather product some slight colour migration may occur during wear.